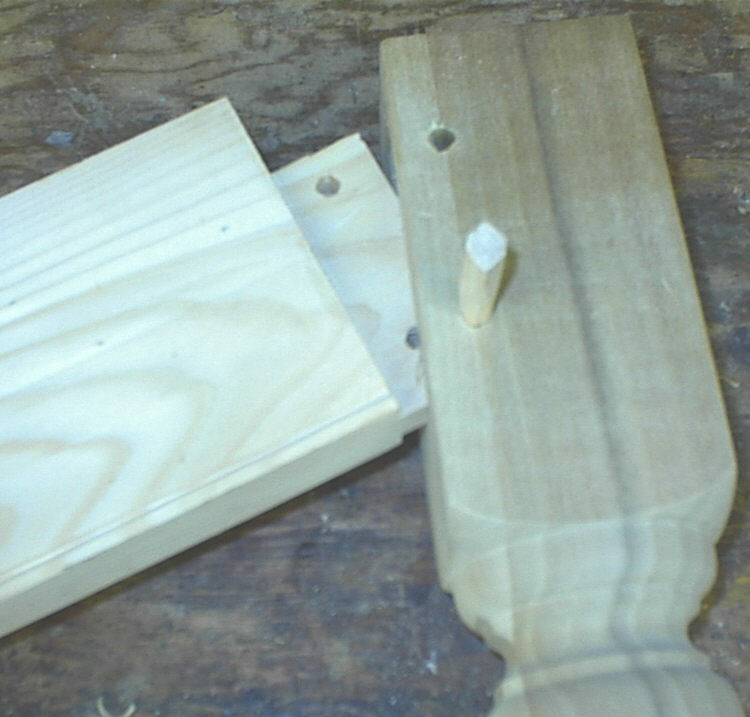 Above is an example of a tenon fitting into mortised table leg and secured with hand carved wooden pins. An 18th and 19th century technique Philip uses on all his country pieces. 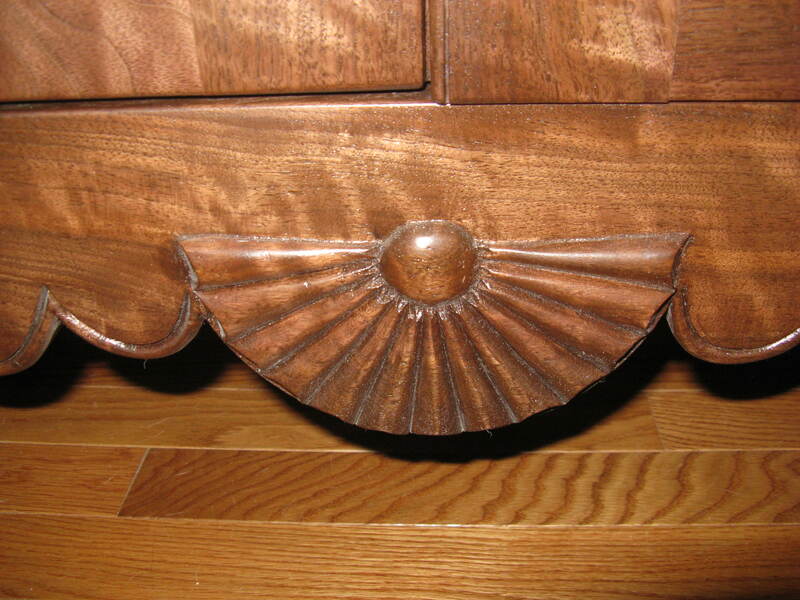 Sheraton style table legs turned from solid wood. 3 inch, 4 inch. 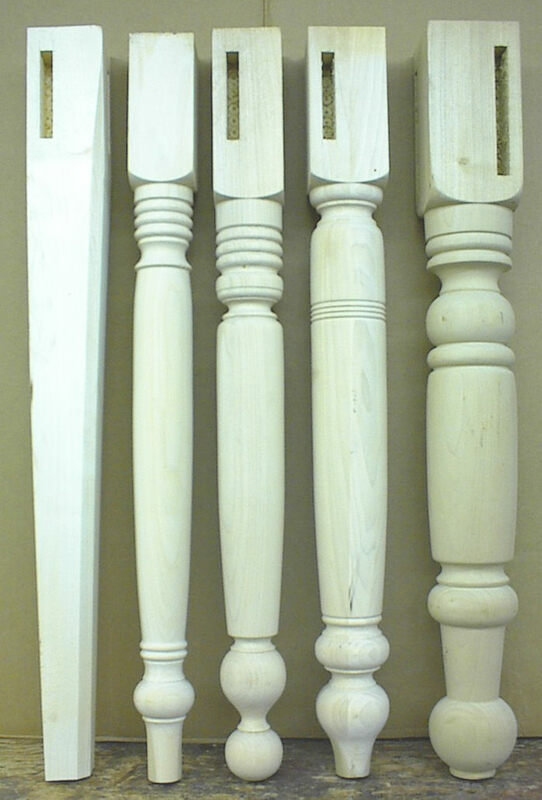 Legs are available in poplar, oak, walnut and cherry. 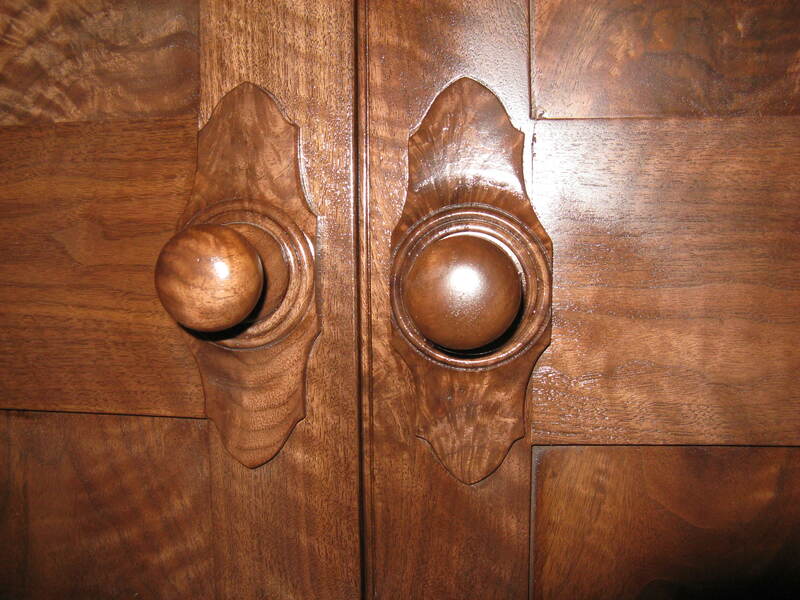 Before building your custom piece of furniture, Philip will have a design consultation meeting with you. 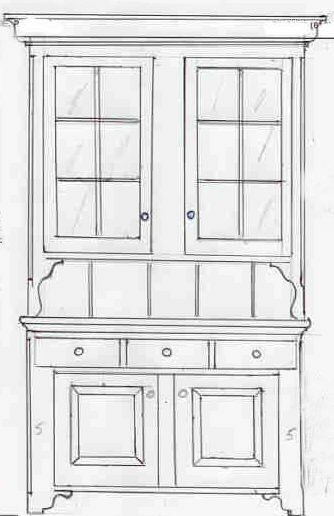 After the meeting, Philip will create a custom drawing of your furniture to ensure all of your requirements are documented and translated into your finished piece.